ure in the Assembly that would legalize cannabis for adults in the state. Assemblymen Andrew Martin and Paul Aizley will be cosponsoring the measure, which is expected to be based roughly on the legalization measures which passed recently in Colorado and Washington. 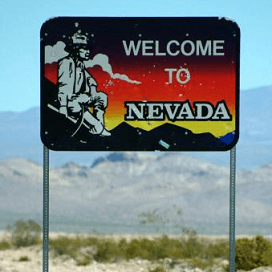 Nevada lawmakers are also discussing legislation to expand the state’s medical cannabis program, by explicitly allowing for-profit dispensaries.